On Feb 7th, 2018, Forbes released their list of the wealthiest individuals in the cryptocurrency world. As you would expect, the list is made up of blockchain geeks (developers), fintech investors and other cryptocurrency visionaries. Forbes admitted that it may have missed to include some individuals due to the covert nature of blockchain transactions. Here is our comprehensive list of the top cryptocurrency moguls and how they acquired that wealth. Larsen tops most of the lists of the richest cryptocurrency folks. He is a longtime entrepreneur who has developed several fintech apps. He is one of the co-founders of Ripple and its current executive chairperson. He owns around 5.2 billion Ripple tokens (XRP) and when coupled with other shares in the company, his net worth stretches to around $7.5-$20 billion. Lubin is Ethereum’s co-founder and a former executive member of the Goldman Sachs. 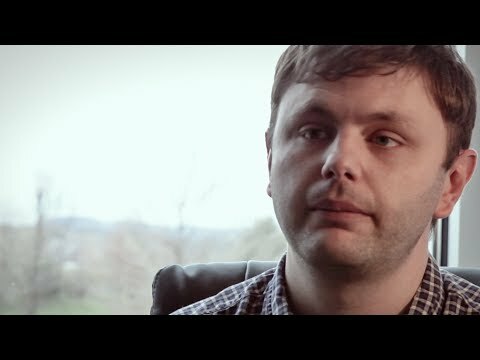 He is also the man behind Consensys. His net worth in cryptocurrencies is estimated to lie between $1 and $5 billion. 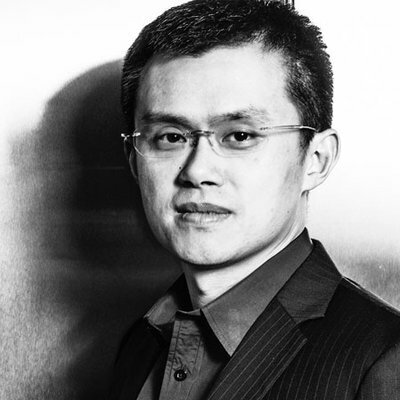 Also known as CZ, Changpeng is founder and CEO of Binance, one of the largest markets for cryptocurrency exchange. Binance doesn’t have a specific headquarter base as CZ keeps shifting it from one country to another as a way to dodge regulatory agencies. Whether that is a good or bad decision, this crypto guru is estimated to be $1.1-2 billion rich in crypto assets. For many years now, Tyler and Cameron have been known for putting their money into promising crypto ventures. Even after alleging that the “Facebook” idea was poached from them and still being shut out of starting a Bitcoin ETF, they went ahead and invested $11 million in Bitcoin in 2013. By October 2017, these twins Bitcoin fortunes had multiplied to $231 million. As of 2018, their cryptocurrency net worth is estimated to be around $900 million to $1.1 billion. Matthew was one of the early investors in Bitcoin when it was going for a few dollars. Despite warning from his friends and family members not to meddle in cryptocurrencies, he still obeyed his gut feeling and invested in Bitcoin and Ripple. He is an individual investor and the heir to the Mellon banking fortune. His riches in cryptocurrency stand somewhere between $900 million and $1.1 billion. Brian is the CEO of Coinbase, the most popular crypto trading exchange based in the US. Coinbase UI is so simple that it appeals to many newbies. 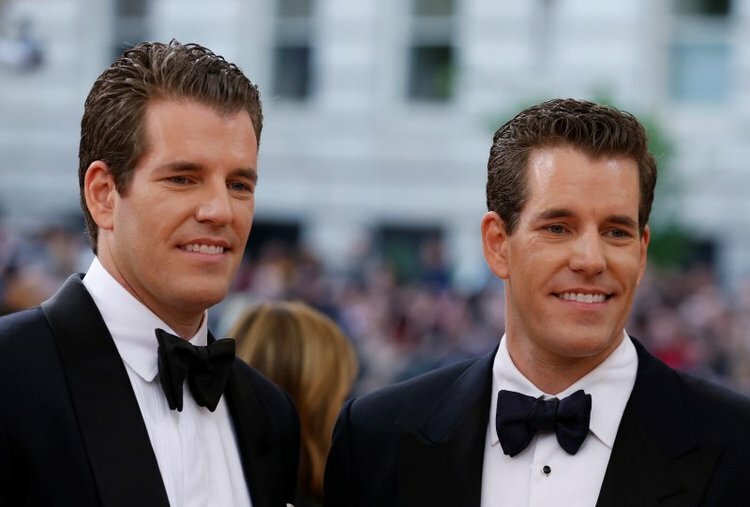 Brian’s crypto net worth is somewhere close to that of the Winklevoss Twins ($900 million-$1 billion). Roszak is the founder of Tally capital and the co-founder of Bloq. Like Mellon, Roszak too put his money in Bitcoin in 2011 when no one knew its rates to be rosy. He also took part in its ICO as well. Matthew’s net worth is roughly $900m – $1bn. Brock chairs the Bitcoin Foundation. He also helped companies such as Coinbase, Ethereum, Tether, Bitfury and Mastercoin gain traction. His help normally comes in form of corporate advice or financial assistance. His net worth in cryptocurrencies stands somewhere between $700M-$1B. He announced some time ago that he will donate the entire amount to a blockchain-based charity organization. Michael is an ex-hedge fund manager and the founder of Galaxy Capital. He started to toy around with cryptocurrencies in 2013 thus becoming one of the few individuals who has benefited massively from the recent cryptomania. His cryptocurrency portfolio boasts of fortunes amounting to $600M-$700M. Dan is the head of technology at Block one and the chief programmer of renowned crypto ventures such as Bitshares, EOS, and Steemit. In short, this enigmatic nerd is an inventor of systems. As a software programmer, his main goal is to breathe life into virtual properties. His net worth is approximated to be $600M-$700M. Valery heads The Bitfury Group-one of the biggest blockchain companies to have ever existed. He also spends much of his time mining Bitcoins. Through his company alone, Vavilov has mined over 800,000 bitcoins. His net worth lies somewhere between $500M and $700M. Blockchain maybe all the hype now but Charles started dealing with it a long while ago. He is the founder of a blockchain solution company called IOHK whose main goal is to develop blockchain for education institutions, banks, government entities and other service industries. His efforts in the cryptocurrency world have seen his wealth bulge to around $400M and $500M. One of the few individuals in the cryptocurrency sphere with a remarkable education background. 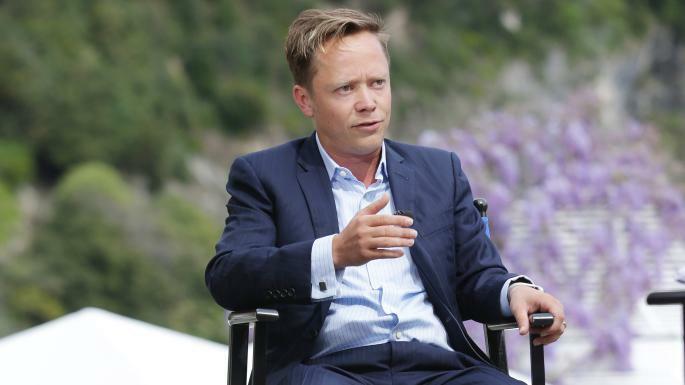 This Harvard graduate has worked with companies like AOL and Yahoo. 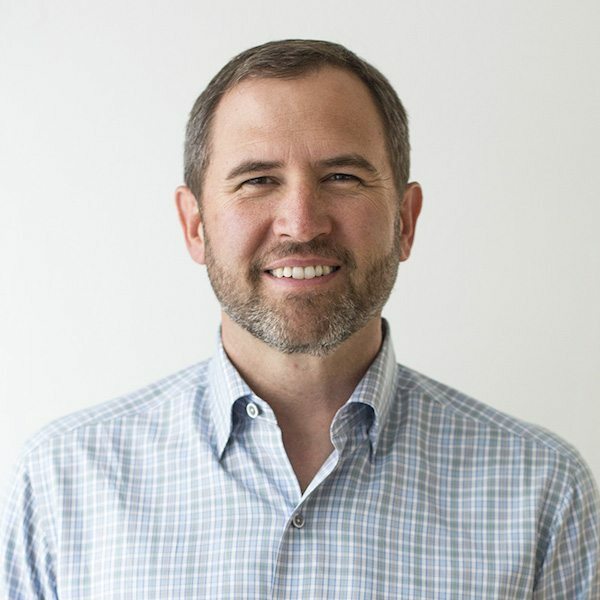 Brad is the current CEO of Ripple and has plans to build blockchains for banking institutions. His crypto wealth totals to around $400M-$500M. Barry is an ex-banker who decided to venture into the crypto ecosystem. He heads a digital currency group that has invested in Ripple, Coinbase as well as Ethereum Classic. He is also one of the early adopters of Bitcoin. His cryptocurrency portfolio is said to be worth $400M or $500M. We all know Vitalik as one of the main faces of Ethereum, a virtual currency he co-founded with other developers. The Ether network is one of the most useful and sought after blockchain technologies thanks to the smart contract feature. The company has business relations with Microsoft, JP Morgan, and BP. His net worth is approximated at $400M-$500M. The Last but not the least on this list is Tim Draper who heads Draper associates. He is one of the biggest proponents of cryptocurrencies (particularly bitcoin), and the underlying blockchain technology. Although he has shares in other ventures such as Tesla, Twitter, and Skype, his cryptocurrency portfolio is said to be worth $350M-$500M. What do you think about this list? Have we left out someone worth noting? If so, please do share in the comments below! This is a guest post made by . Catalin Catalin is the founder of Ecommerce Platforms and Unblock. He’s a design enthusiast and loves matcha, and is uber passionate about bitcoin and blockchain technology.